Replacement Aqueon QuietFlow Model 55/75 Pump (Part# 03121). 14.5 watt. Includes o-ring. 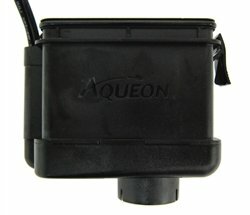 Replacement Aqueon QuietFlow Model 55/75 Pump Part# 03121 14.5 watt Includes o-ring.